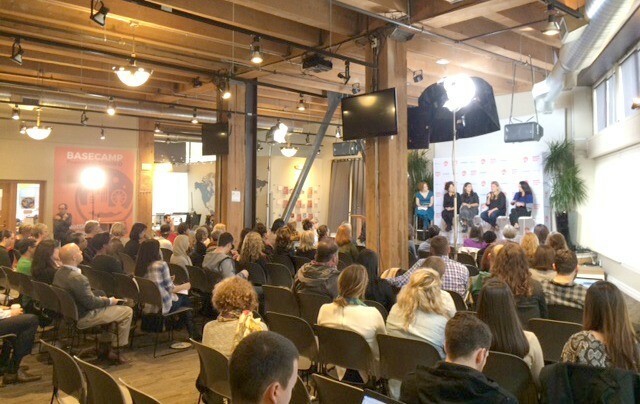 A week ago today we closed out Seattle Startup Week 2015. As we collect survey responses from our attendees (if you were there, we’d love your feedback! ), I thought it would be a great time to ask our volunteer organizing team their thoughts on the week. Check out a few of their responses below. I met my co-founder working on Startup Week last year. It’s a great opportunity to celebrate the community and make new connections. This experience creates friendships, memories, and ideas that bring [people] together while creating our future together. Thanks for a great week, Seattle! Specifically to the volunteer organizing team who worked so hard to make the week happen. You rock!